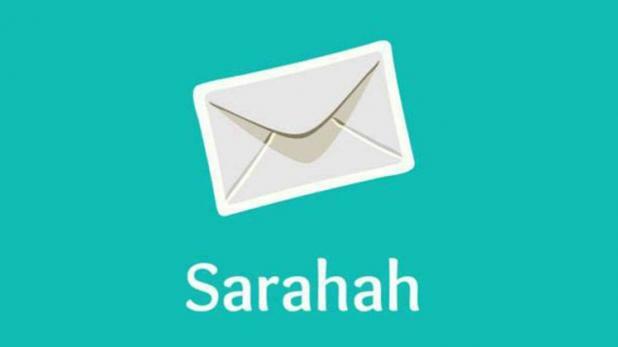 Sarahah App: There’s a new viral hit on the web and it is called Sarahah, If you’re on Snapchat, Twitter or Facebook, chances are your feeds have been flooded with turquoise screenshots from Sarahah. But what is the Sarahah app and why are people suddenly obsessed with it? You may have seen hundreds and thousands of posts shared by your friends via Sarahah. Wondering what is it all about? Well, this is an application which can be downloaded by both Android and iOS users. 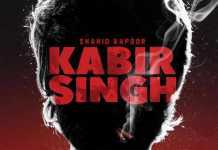 The app hit the Play Store only in February, and within just a few months the app has spread like wild fire and has managed to get over 50 lakh downloads already. The reason why the app has gone viral is that the receiver of the message doesn’t even get to know the sender’s identity. Basically, the message is sent anonymously. However, if not used diligently, this app also has potential to be very risky. Some reports claim that a bunch of people have been misusing the application and using the app as a means of cyber bullying.